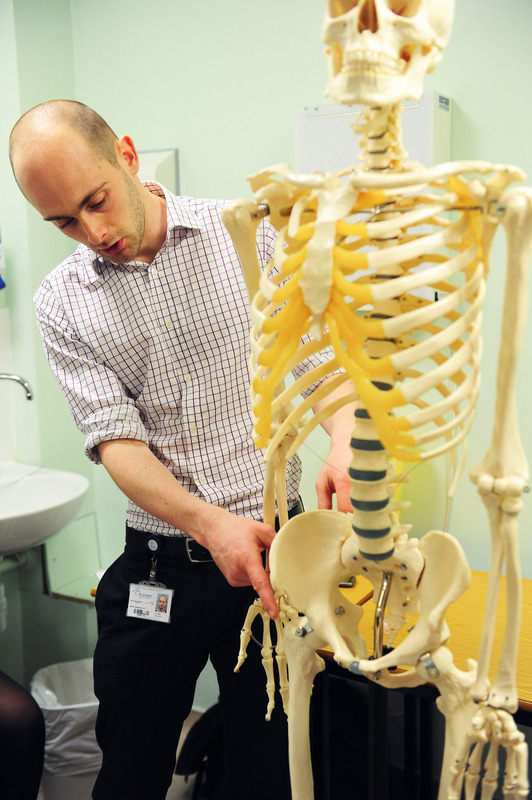 INTO St George’s, University of London is the UK’s only dedicated medical and healthcare university. Alumni include John Hunter, known as the father of modern surgery, and the author of ‘Gray’s Anatomy’, Henry Gray. 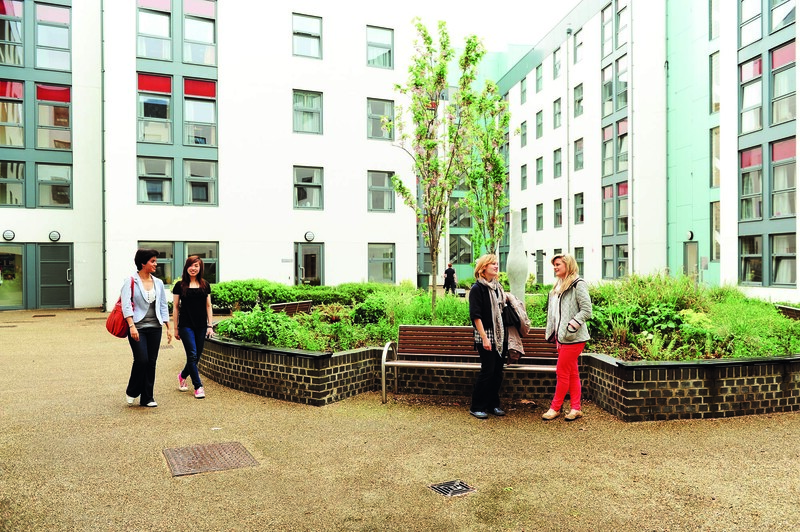 Ranked among the Top 50 UK universities (Guardian University Guide 2016). 1st in the UK for graduate job prospects (The Times and Sunday Times University league table 2016), and 2nd in the UK for graduate job prospects (Guardian University Guide 2016). Just 20 minutes from Tooting to central London by the Underground. A friendly campus welcoming students from over 50 countries. Over 90 clubs, societies and community projects on offer. 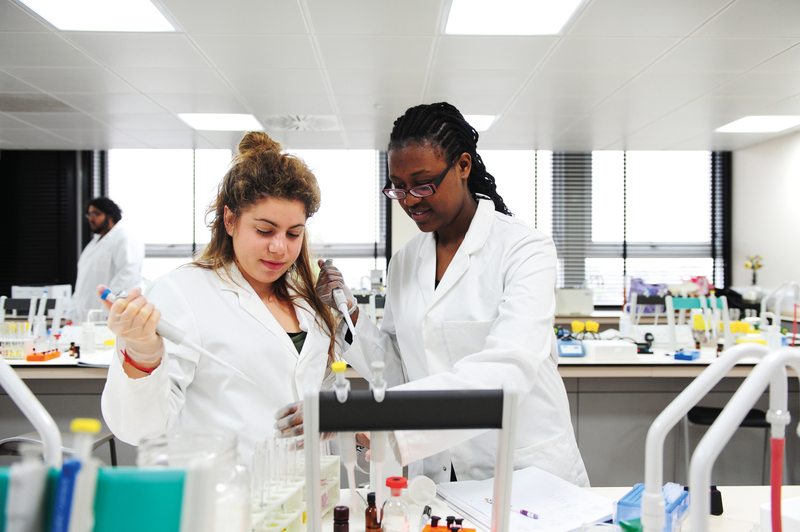 95% of INTO St George’s, University of London International Foundation students received an offer for a medicine or biomedical degree at an UK or Irish university in 2014. 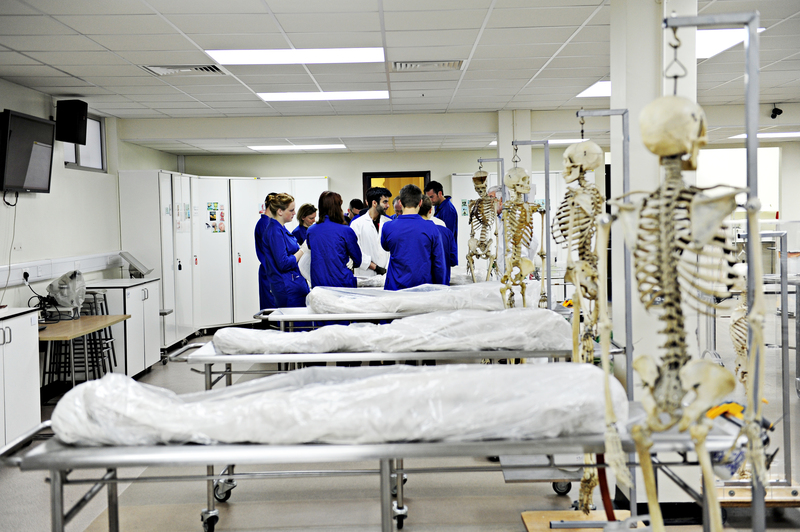 INTO St George’s, University of London offers degree programmes in medicine and biomedical science, as well as pre-university preparation courses. 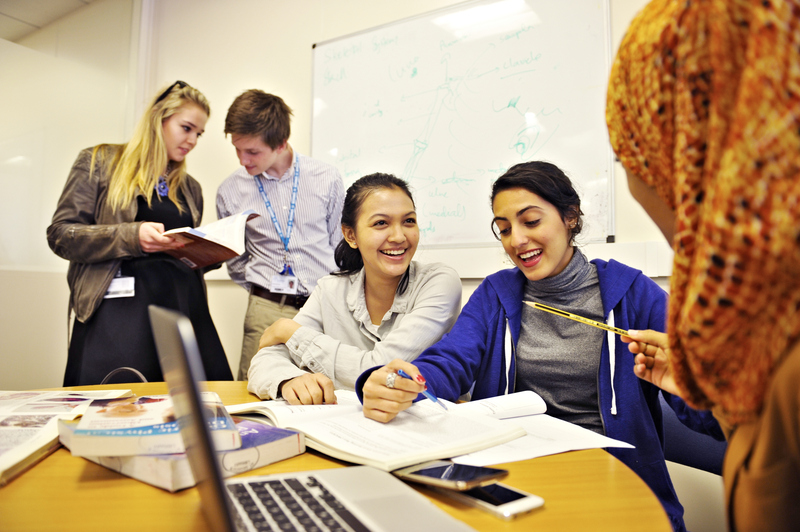 Our pre-university programmes incorporate academic study and English language, via taught lessons and private study each week. This will help you to develop the necessary key skills and competencies to prepare you for your application to medical, biomedical and healthcare programmes. While on our international medicine programmes, you will be able to spend two years on international clinical placements in the United States or other affiliated international clinical training sites. You will take Step 1 and Step 2 of the US Medical Licensing Examination (USMLE), placing you on the pathway to practice in any branch of specialist medical training in the United States, Canada, and other appropriate territories. Our highly respected and internationally-renowned staff work together with students in small, interactive groups, meaning your opinions will matter and you will be fully engaged in your studies. A significant feature of our degree programmes is the use of tutor and facilitator supported Case Based Learning (CBL) and Problem Based Learning (PBL). Students work in small groups on real-life problems, researching the answers in a systematic fashion under the guidance of teaching staff. Throughout its long and illustrious history, St George’s has been at the forefront of medical advances, from our alumnus Edward Jenner’s work in eradicating smallpox, to the completion of the UK’s first heart pacemaker operation in 1958. Today, we undertake world-class research in cardiology, stroke, epidemiology, cell signalling, and genetics. Globally, we focus on the fight against HIV and infectious disease, and locally we pursue the application of advances in child health and cardiology.